Computers in government agencies and major corporates are replaced regularly. 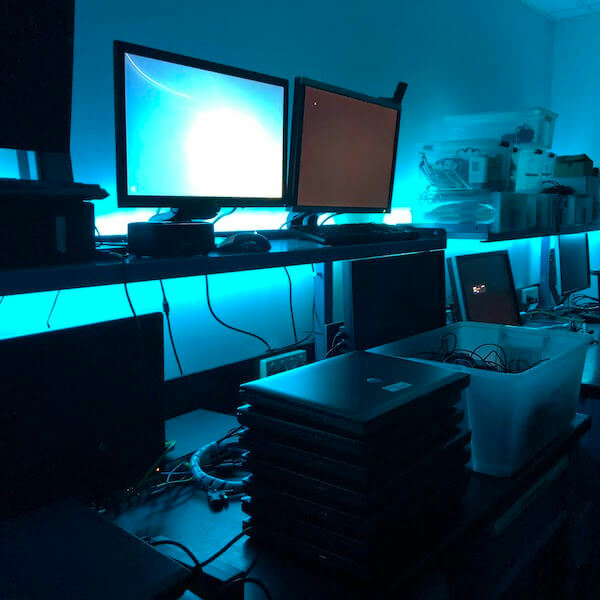 As a Microsoft Registered Refurbisher, TADWA accepts these computers, securely wipes the data, fully refurbishes and tests each unit, then makes them available for purchase by people who are looking for a low cost alternative to a brand new computer. Windows 10 Professional (or Windows 7 if required). Microsoft Office 2010 Home and Business Edition. 1 year Support Agreement with Unlimited Helpdesk Support worth $120. 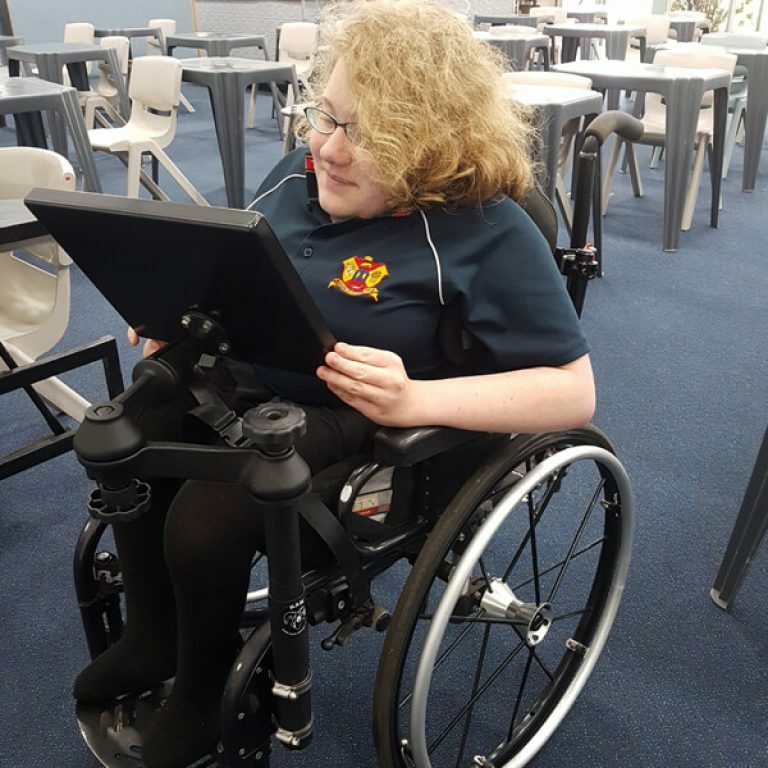 We can supply desktop computers, laptops, tablets and other assistive technology. Our desktop systems start at $260, and our laptops from $280. 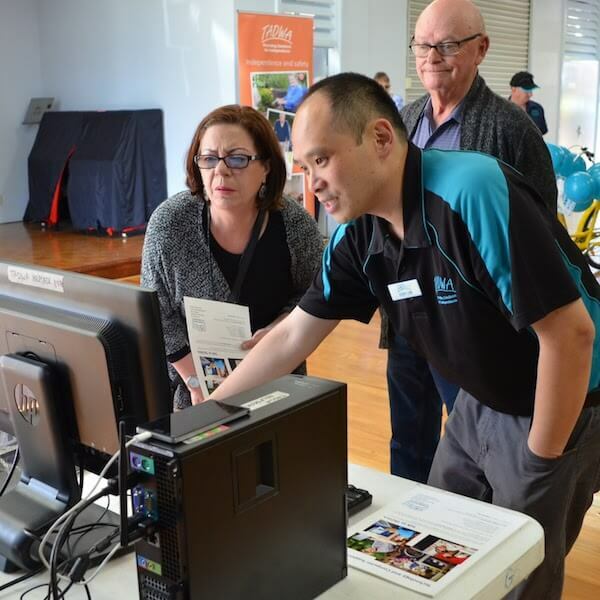 TADWA is currently the only Western Australian based not for profit organisation that offers a holistic service of equipment supply, ongoing support and training. Click on the links below to find out more information on each service. Hover over the photo then click the link to view the story. Tell us what’s important to you. Call us on 1300 663 243 or click the button below to fill out our online form.